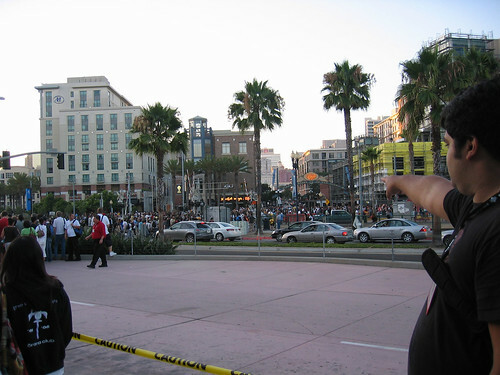 San Diego Comicon was a completely invigorating experience. I can’t wait to do it again next year! There was an absolutely alarming amount of people in attendance. Speaking of people, this post is about the lovely folks I stayed with while in attendance. I am incredibly honored to call these people my friends. I hope you think they’re as rad as I do. Nice site star, keep up the go0d work. I am personally hurt that after all of the vodka cranberry’s I got you I didn’t get a single mention( Just kidding) How’s it going?